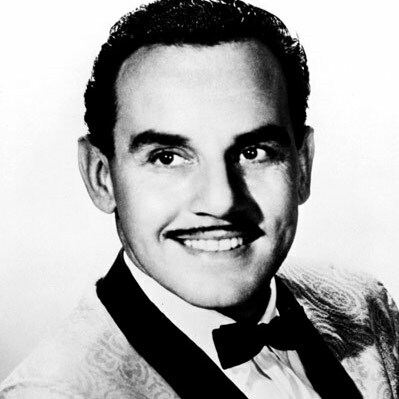 Johnny Otis was born John Veliotes, the son of working-class immigrants from Greece, who ended up changing American popular culture through his groundbreaking work in music, art, writing, radio, and television. But his most meaningful legacy has been his work in challenging the racial inequality and polarization he witnessed everyday in his extended engagement with Black music, culture, and daily life. Join us for a rare visit by Professor George Lipsitz as he talks about what he learned from Johnny Otis in writing MIDNIGHT AT THE BARRELHOUSE. George Lipsitz is an American Studies scholar and Professor in Black Studies at the University of California, Santa Barbara. He is a leading scholar in social movements, urban culture, inequality, and the politics of popular culture. His other books include FOOTSTEPS IN THE DARK, THE POSSESSIVE INVESTMENT IN WHITENESS, A LIFE IN THE STRUGGLE, and TIME PASSAGES. He also serves as chairman of the board of directors of the African American Policy Forum and is a member of the board of directors of the National Fair Housing Alliance.